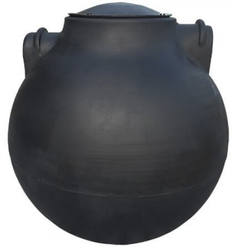 We are the leaading supplier, trader, importer, wholesaler of Sintex Septic Tanks. We provide complete treatement system for all sizes.  We are looking for inquiries from Chennai, Tamil Nadu. 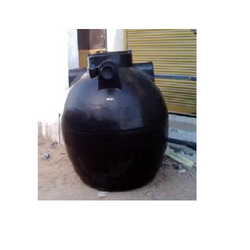 We are the Leading Manufacture,Supplier and Importer of FRP Anaerobic Septic tanks in Chennai, Tamilnadu, India, Which is FRP – Underground Septic tank. We are the leading manufacture,supplier and importer of Package Sewage Treatment Plants in Chennai, Tamil Nadu, India, Which is complete waste water treatment plant. We are the Leading Manufacture,Supplier and Importer of Package Sewage Treatment Tanks in Chennai, Tamil Nadu, India, which is complete waste water treatment system. Code No. Capacity (Litres) Dia. (Inch) Height (Inch) Manhole Extension (Inch) Total Height (Inch) Manhole Dia. (Inch) Manhole Nos. Counting on our vast experience of manufacturing, supplying, and exporting a broad range of Storage Tanks we offer Septic Tanks to our prestigious clients that are more economical than the conventional tanks. These are made from the highest grades of raw materials in our state of the art facilities and are 100% eco-friendly. We follow stringent norms of quality in accordance with well defined industry standards. 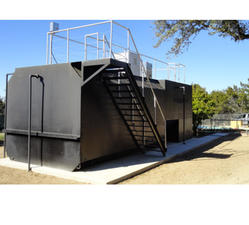 These tanks are designed to offer outstanding performance by reducing Biological Oxygen Demand (BOD) considerably. These are extensively used for medium and large size applications and highly acclaimed for long service life and other striking features. Our esteemed clients can avail these at very economical prices.